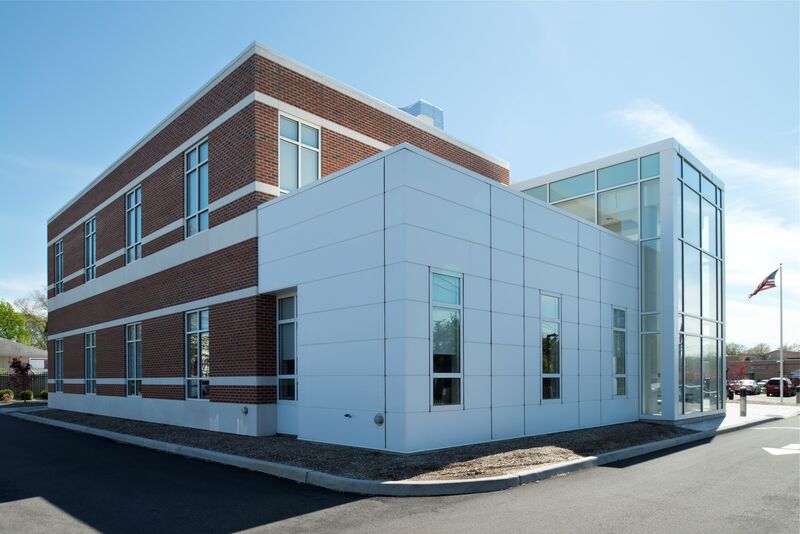 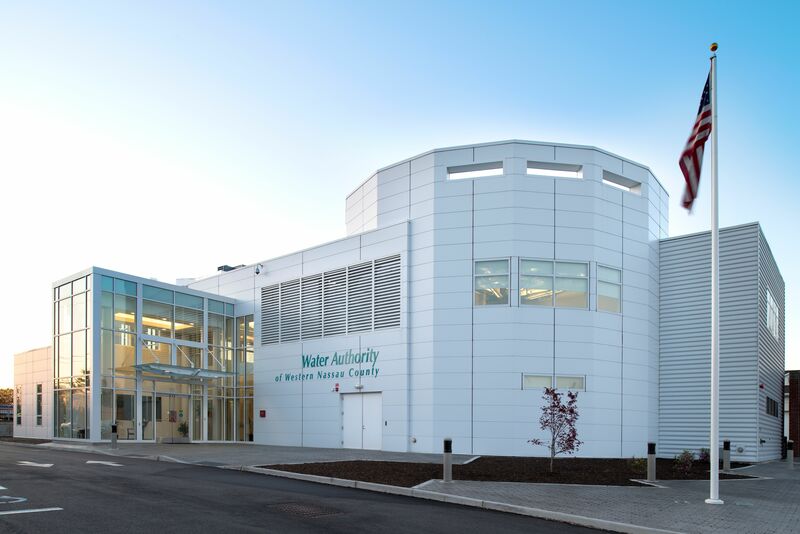 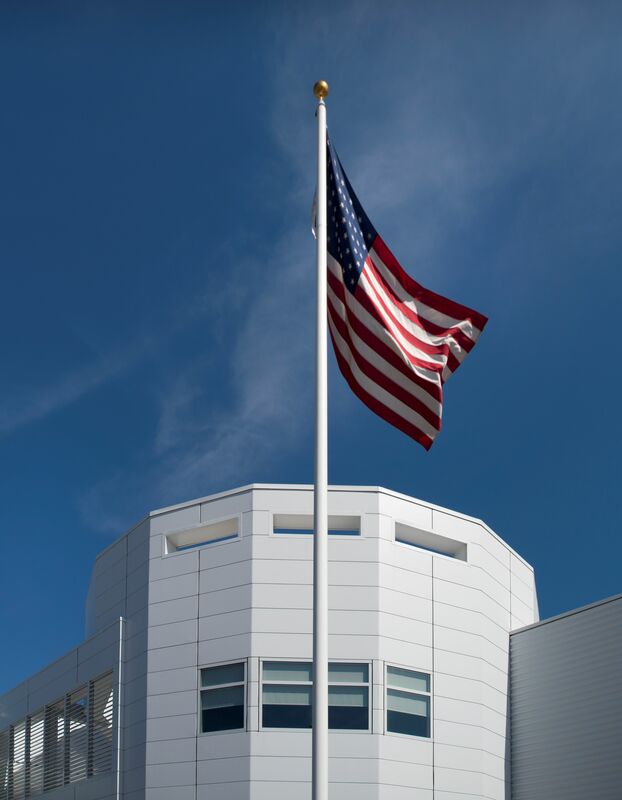 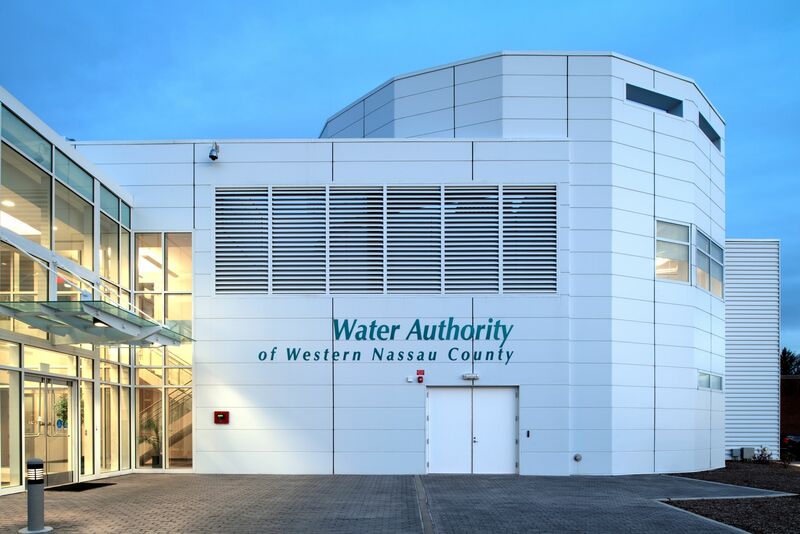 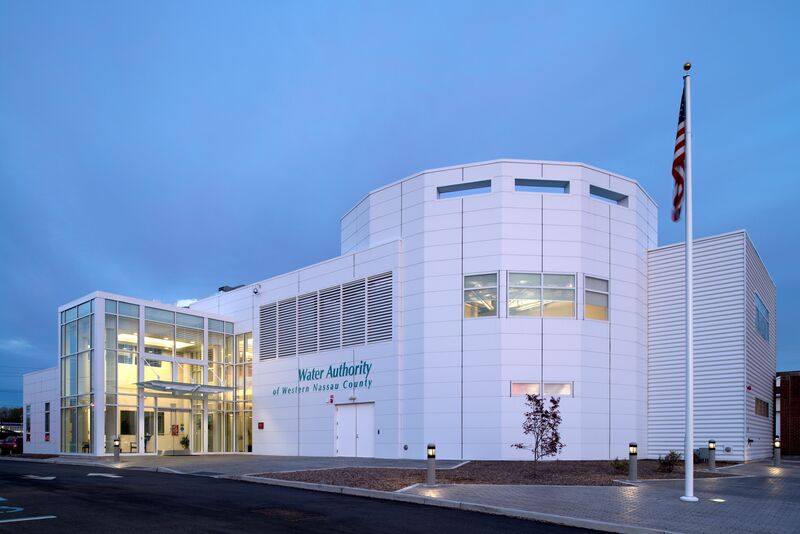 LEWISVILLE, Texas (May 20, 2014) – The combination of Metl-Span engineering and products met the challenging design demands of the new Western Nassau Water Authority administrative office building in North New Hyde Park, N.Y. 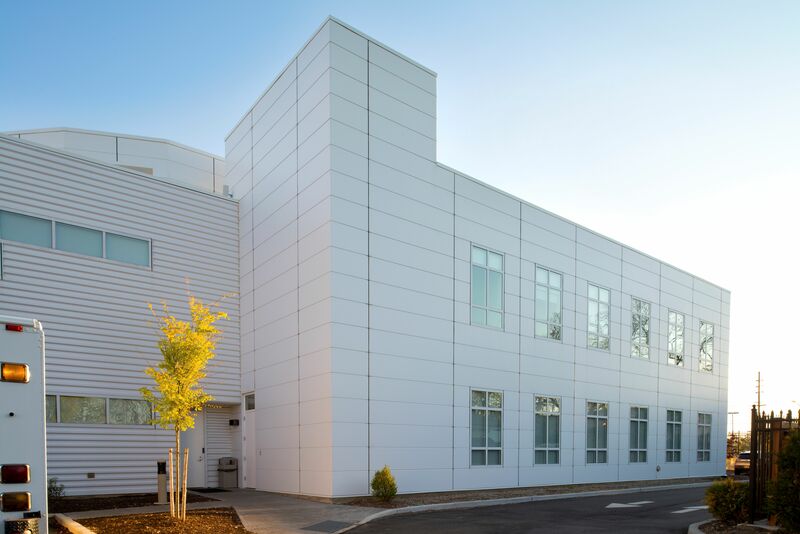 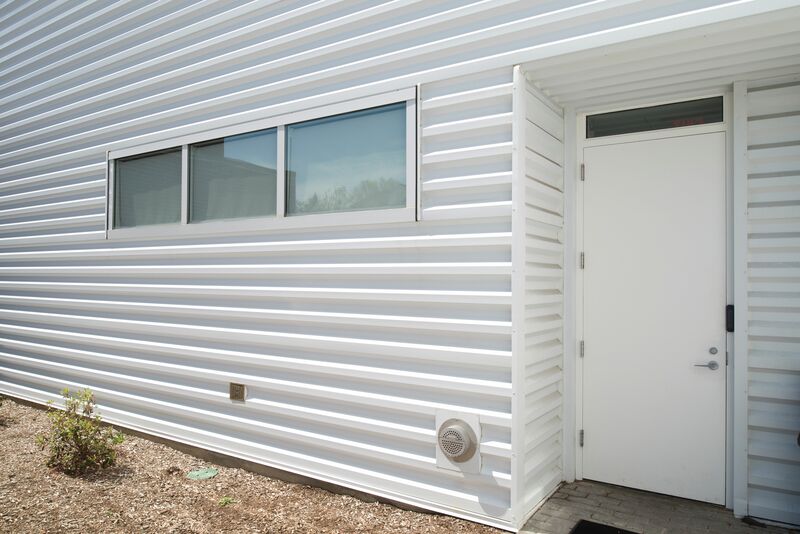 Approximately 7,500 square feet of Metl-Span panels, including insulated CFA and 7.2 Insul-Rib panels in Polar White, were installed by Girandola & Shutkind Construction of Bronx, N.Y. 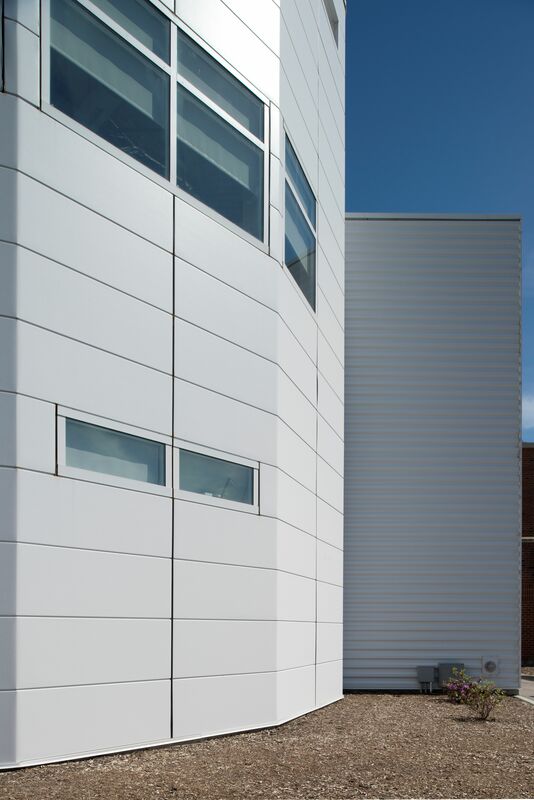 The CFA panels were insulated with a two-inch polyurethane foam core, the 7.2 Insul-Rib panels with 2-1/2 inches.